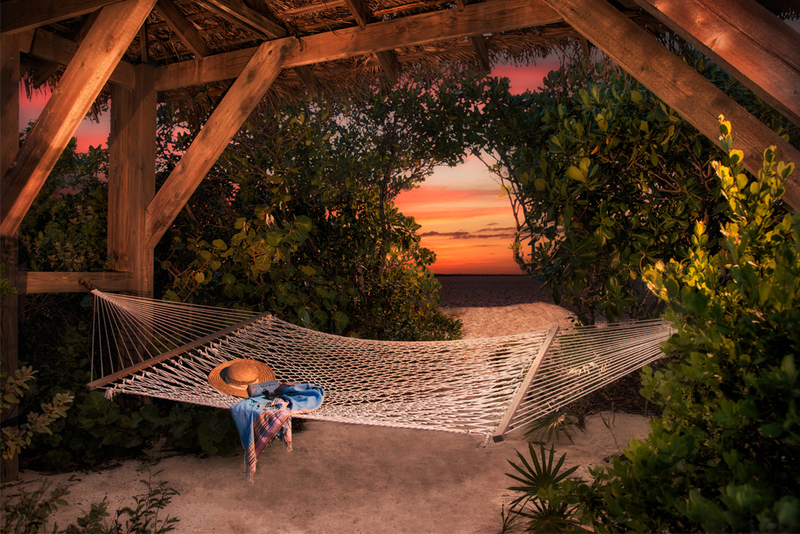 The Turks and Caicos Islands hold much appeal for the discerned luxury traveler. 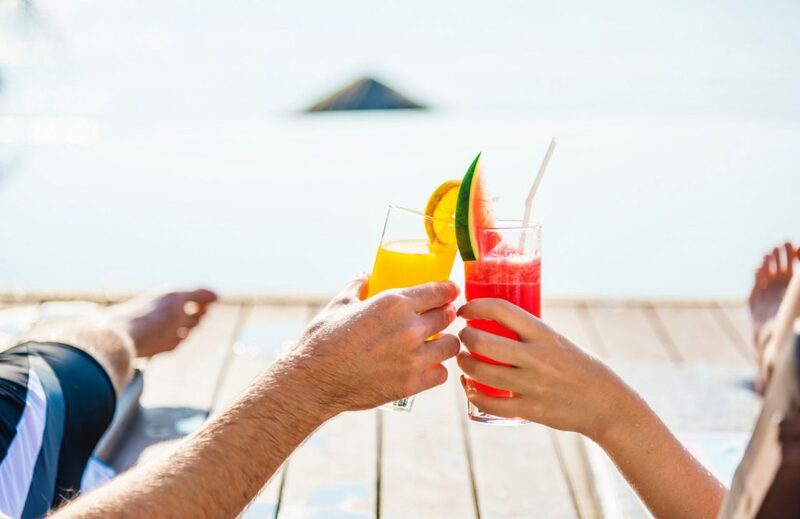 Fine dining, world-class excursions, luxury accommodations and the world’s #1 beach all make for an ideal leisure experience. 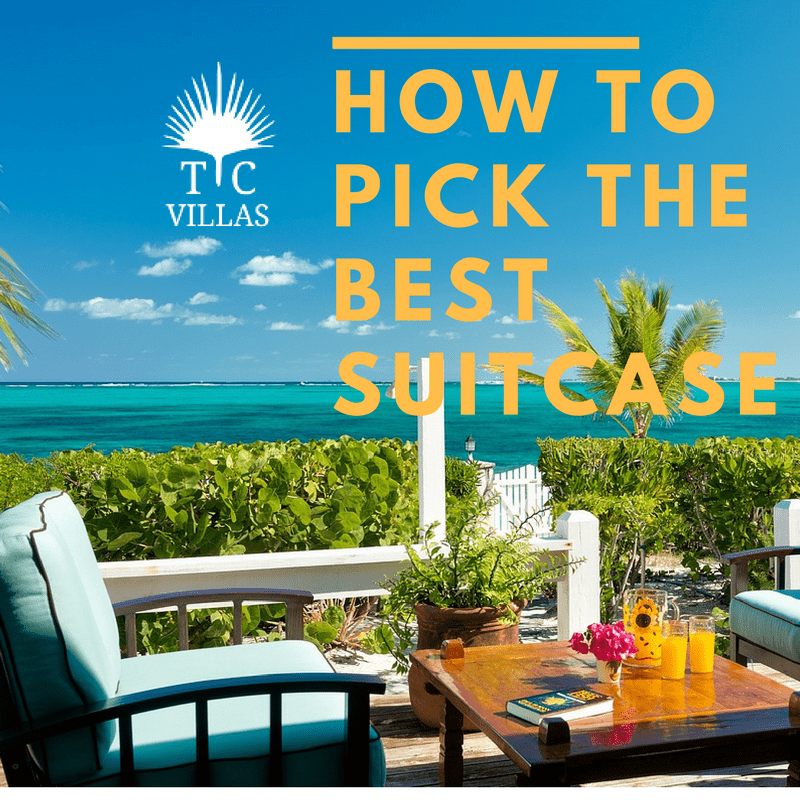 (Click to read some of the most common opinions about TCI). 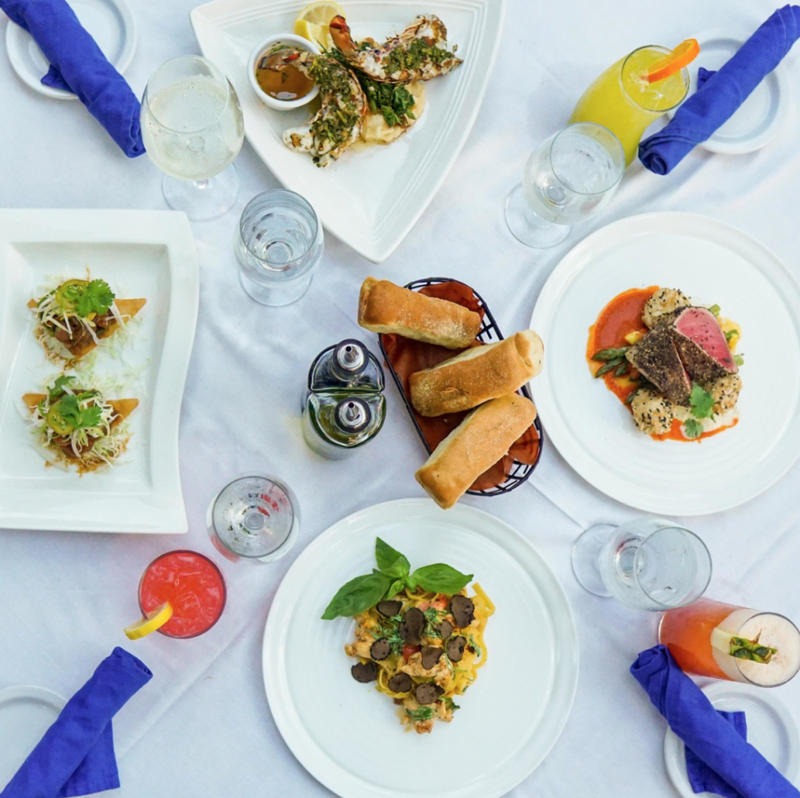 Coco Bistro is lead by Executive Chef, Stuart Gray. 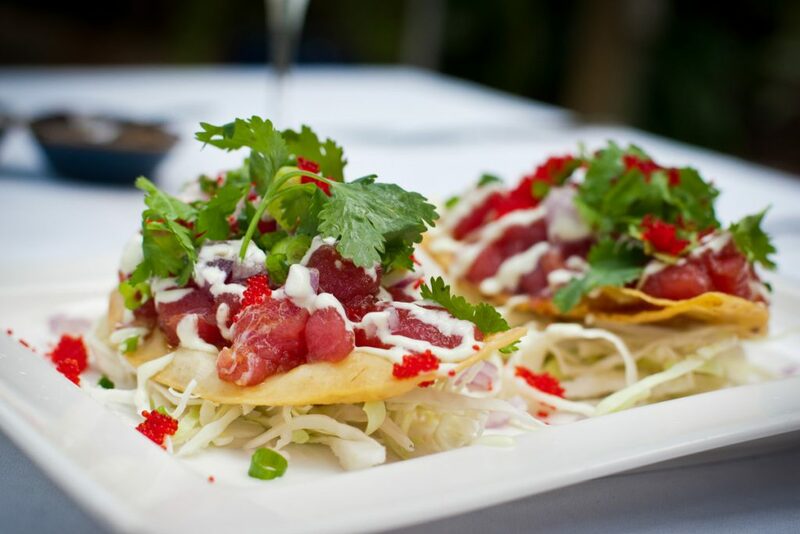 Combining tons of local flavors with herbs from his own garden, Chef Gray creates vibrant, flavorful dishes. Be sure to call a few months ahead of time to get a reservation at this popular restaurant! 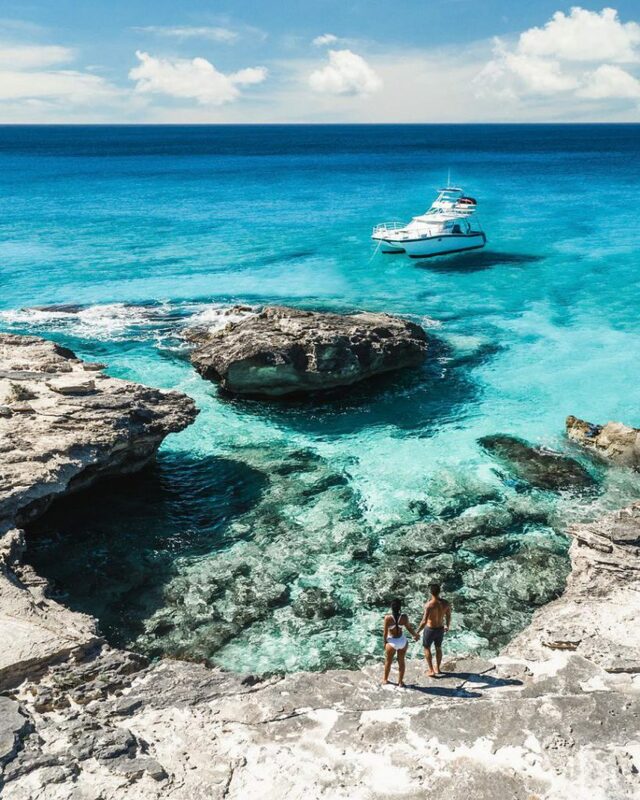 Take a Luxury Charter to explore the Turquoise waters of the Turks and Caicos Islands. Sail away aboard the Atabeyra, a 77’ Schooner able to accommodate up to 50 guests. You can reserve this beautiful sailboat for your own privacy and feel the wind filling your sails! The sunset tours are a must-do if you happen to be on the island a few days after the full moon you must try the glow worm tour! Rent a Private Villa for Two on the beach. 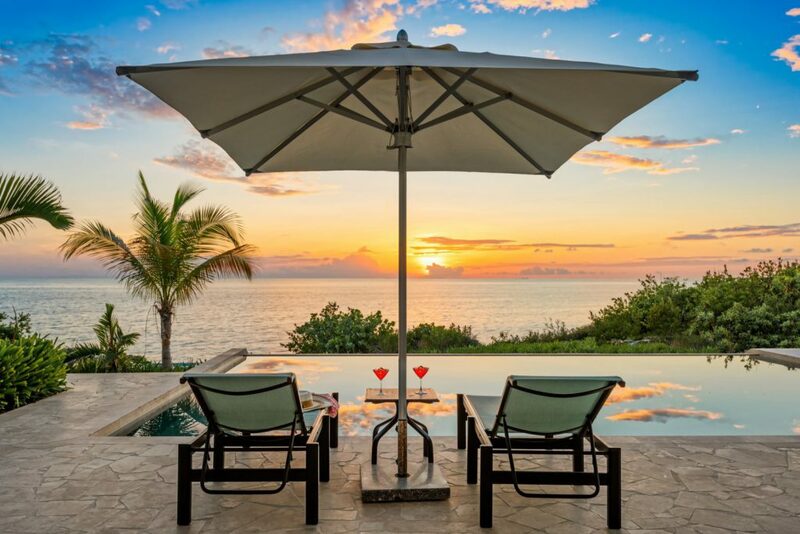 What’s more luxurious than a private beachfront villa? Enjoy a quiet romantic retreat in a villa perfect for a week’s getaway like Water Edge Villa. Water Edge offers guests a private pool, luxury accommodations, and amenities, and a location highly sought after for the beach and snorkeling. 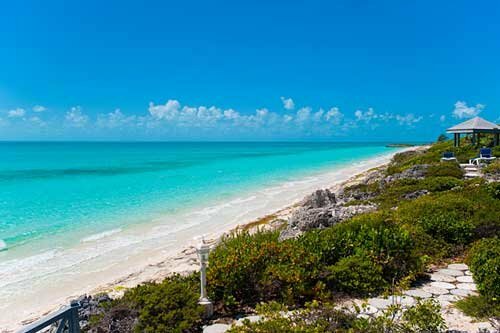 Ballyhoo Beachfront offers some of the most romantic sights in Providenciales. 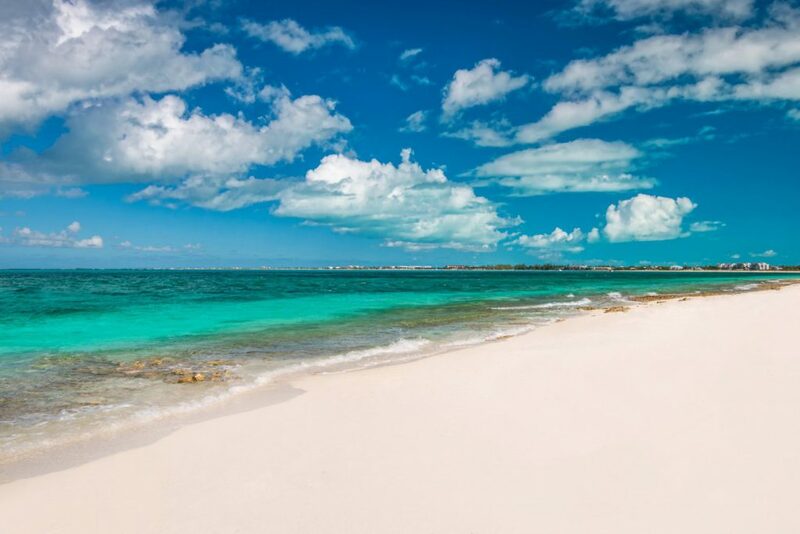 Enjoy one of the world’s Top Beaches: Grace Bay Beach is a stunning 11 mile stretch of powder white sand, crystal clear waters and sunny Caribbean breezes. 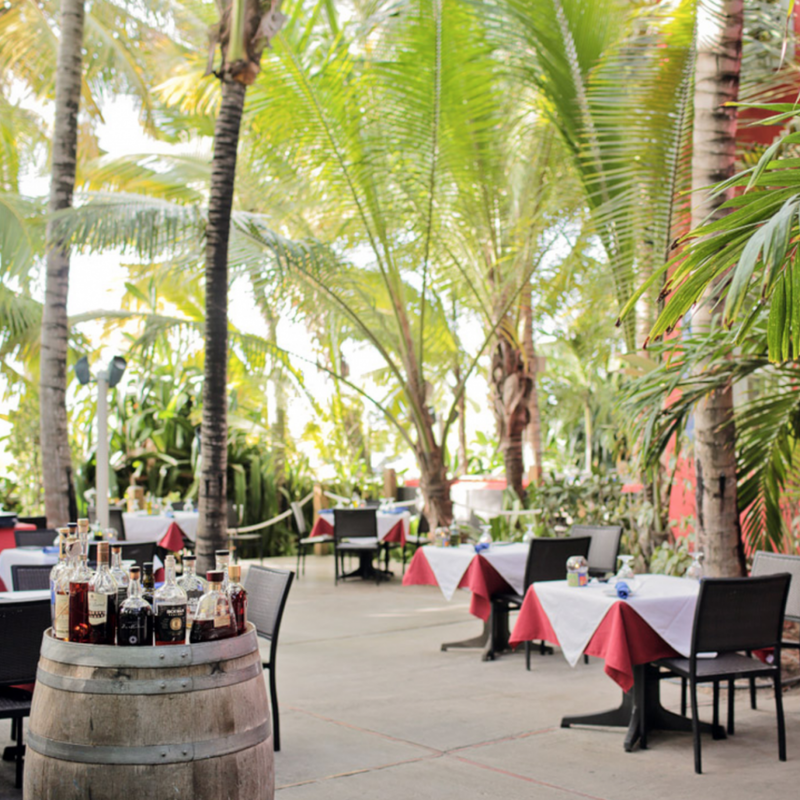 Take in the beaches many beachfront restaurants and be sure to catch every sunrise and sunset! 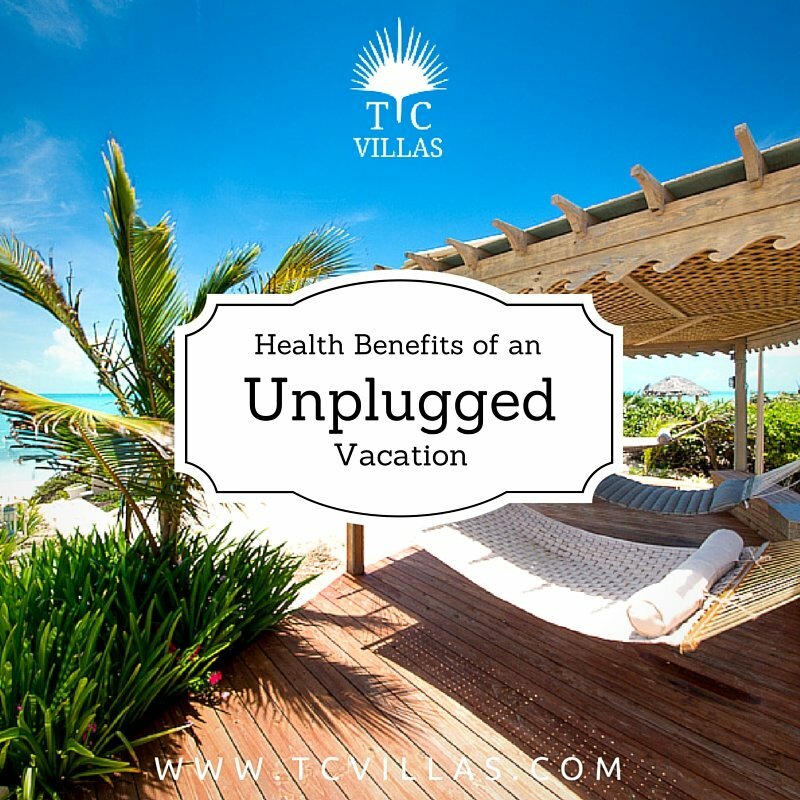 Find out what all the fuss is about and experience Grace Bay Beach for yourself!